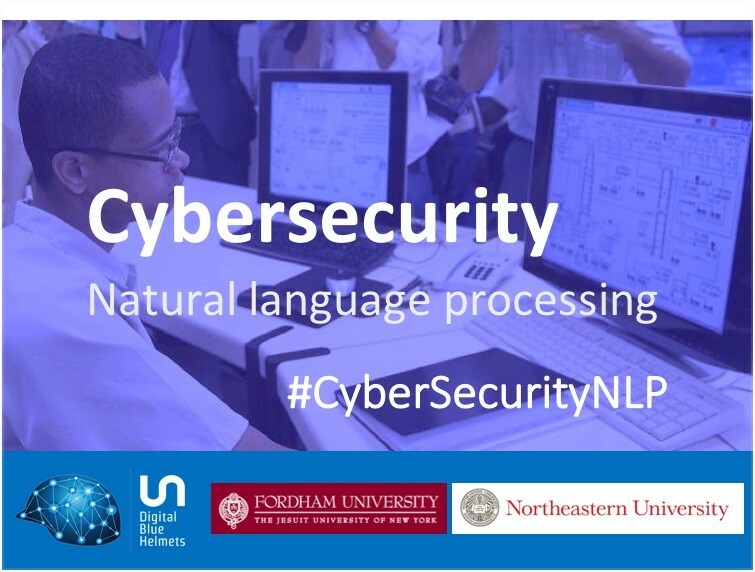 Machine-based Text Analytics of National Cybersecurity Strategies. Build a tool to analyze the text of Cybersecurity strategies of more than 75 countries to find their commonalities, differences, and key characteristics. Analyzing cybersecurity strategy documents is a difficult task which requires human knowledge held by specialists in public policymaking, cybersecurity, legal, human resources, telecommunications, and other domains. It also involves lengthy manual reviewing and highlighting of documents in different formats. This challenge aims to build a tool to expedite the reviews done by policy analysts in governments and international organizations of critical aspects of national strategies such as technical, legal, training, and other measures ultimately leading to a more secure cyberspace. The best solutions will be featured during the STI Forum for the Sustainable Development Goals at the United Nations, New York, USA, June 5-6. Register to this website to submit your solution and results. After registering, you will also be able to ask questions to the core team members see below. 2. Individuals and self-organized team(s) collaborate independently to implement their solution. 2.5 month. End: May 6, 2018 last day to submit your working app. 3. Review phase. End: June 3, 2018. By the end of this challenge it is expected to have generated one or more working versions of the system. It is expected that interested participants will be able to continue collaborating in an open source manner towards the full completion, testing and rollout of the new platform by the core team.